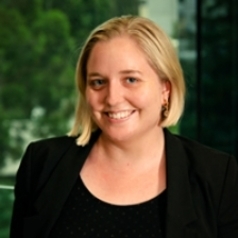 Dr Catherine Bond is a Senior Lecturer in Law at UNSW Australia. Her research interests includes historical intellectual property in Australia, focusing on the relationship between IP and war, and the impact of copyright and cultural practices on creation in Australia. Catherine has published in Australian and international journals on issues ranging from the plain packaging of tobacco products to the use of IP in the Game of Thrones universe. Her research is funded in part by the Australian Research Council.